Updated Wednesday April 17, 2019 by League President. Starting with the 2018 season, the bat rules have changed. 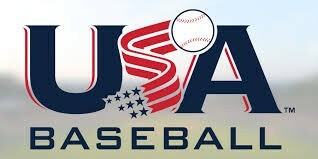 All players in all divisions of Cal Ripken (T Ball through Majors) are required to use a bat with a “USA Baseball” stamp. Players in the Babe Ruth division are required to use a bat with either the “USA Baseball” or “BBCOR .50” stamp.